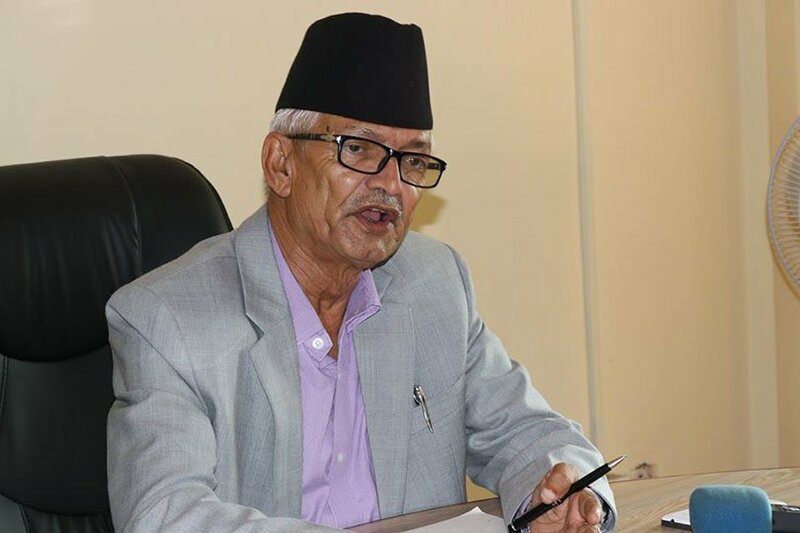 Kathmandu– Province No 3 Chief Minister Dormani Poudel has stated that the provincial capital of his Province will not be named immediately. At a programme organized by the Reporters’ Club Nepal here today, CM Poudel reasoned since over a year of time will be spent to prepare physical infrastructures for the new provincial capital, we will not fix the provincial capital anytime soon. Poudel, however, shared that the name of Province No 3 will be determined by mid-January next year. According to him, the provincial government has already put in place all structures and mechanism in the last 10 months while setting up offices in all 13 districts in the Province. Division Offices have been set up too. "We did not have laws. There was no way out to move ahead in the absence of laws. So we prioritized formulating the laws initially. We have formulated 25-26 laws," Poudel said expressing confidence that now nothing will hinder his government to expedite their works. The CM said that provincial government has been demanding with the central government for the earliest formulation of the laws prioritizing the laws on common rights in the initial phase. He viewed that the central government should formulate laws on Province Police Act and Land Act among others. According to him, the CMs of all seven provinces had shared their common issues with the Prime Minister KP Sharma Oli in the recently held meeting of the inter-province council at Kathmandu.